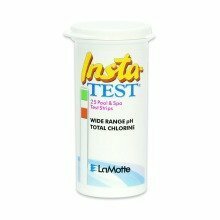 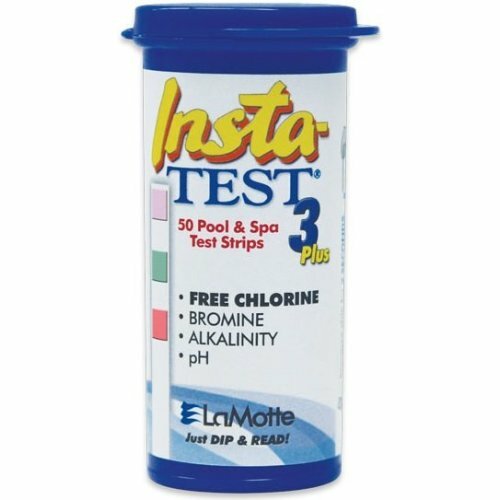 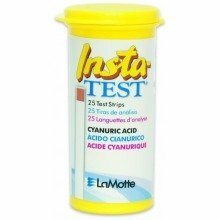 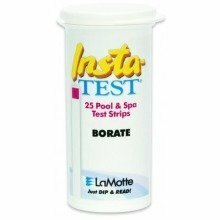 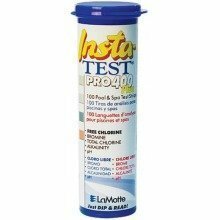 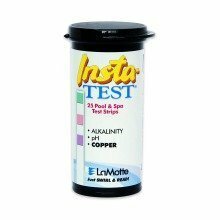 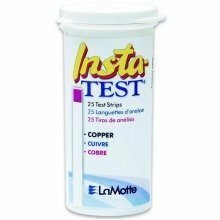 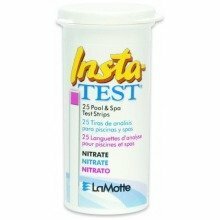 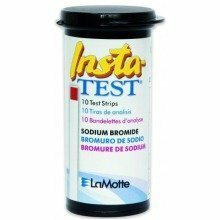 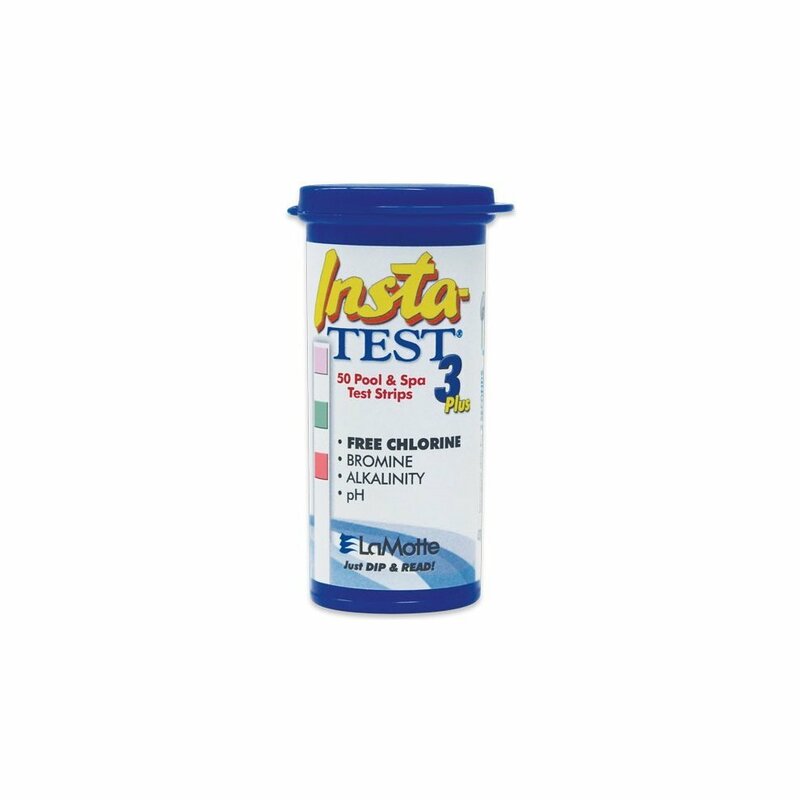 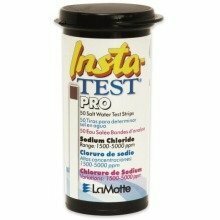 Testing the chemical levels in your swimming pool or hot tub water doesn't have to be complicated; with the Insta-TEST strips from LaMotte, you'll get accurate, easy-to-read results in an instant! 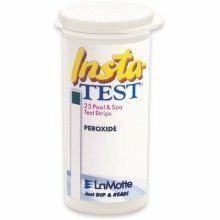 Simply swirl the strip three times in your pool or tub, then compare the strip to the provided colour chart to see which chemicals you need to add. 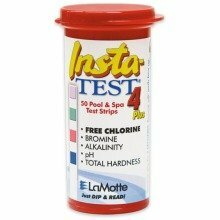 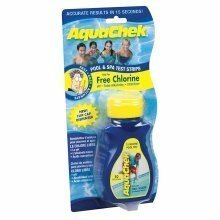 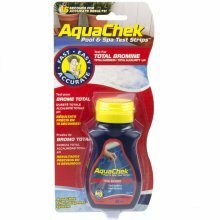 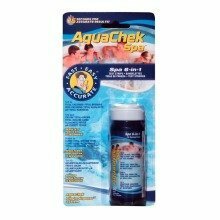 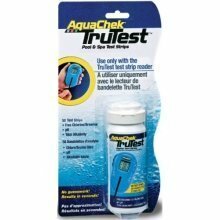 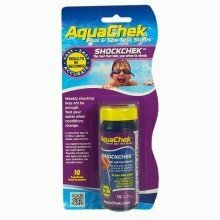 These handy strips will test your water for Free Chlorine 0-10 ppm, Bromine 0-20 ppm, Alkalinity 0-180 ppm and pH 6.8-8.4. 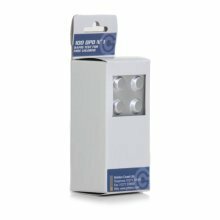 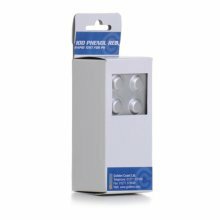 You'll get 50 strips in bottle, safely nestled in a molded desiccant liner that'll safeguard against water damage, with an easy-open PopTop cap.